Nardwuar The Human Serviette News: New Video interview! Nardwuar vs. SpaceGhostPurrp! New Video interview! Nardwuar vs. SpaceGhostPurrp! New interview! 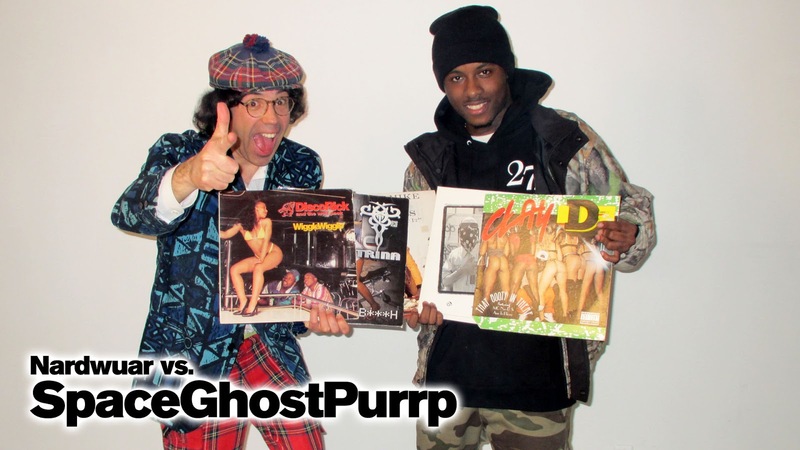 Nardwuar vs. SpaceGhostPurrp!